Air travel might be one of the safest modes of transportation (right up there with teleportation and Imperial Walkers), but it doesn’t really seem that way when you take Hollywood into consideration. 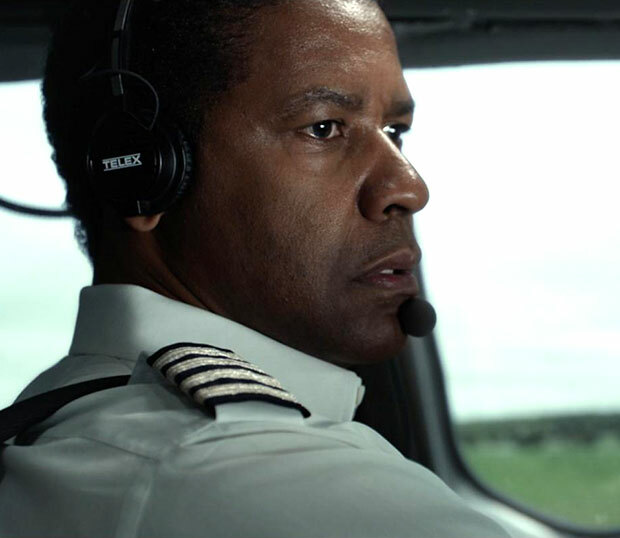 The new Robert Zemeckis film Flight, which stars Denzel Washington as an airline pilot with substance abuse issues, reminds us of all the dangers that have occurred aboard cinematic airlines. When you board a plane in the real world, they’re always sure to warn about turbulence, storms, and the rest of those humdrum issues. But what about the real problems? The ones you see in the movies? Luckily, our own team of on staff flight attendants have devised a presentation to warn all flyers about the dangers they might face them when boarding a big screen plane:Welcome to Hollywood Airlines — Flight 815 with nonstop service from the top of this page to right above the photo credit. At this time, we ask you to listen carefully to the following airline safety presentation, as there are many dangers that can occur during air travel. ’Reservoir Dogs’ Cast: Where Are They Now?